Luz immigrated from Honduras in hopes of pursuing an education. She didn’t speak English at the time, but was determined to succeed. She had to work two jobs to support herself after her father returned to Honduras, leaving her in the U.S. by herself. Luz was forced to enter the foster care system and became homeless after that. But once she found Mercy Housing, she gained the stability needed to work, support herself, and go to college. She began her associates degree as an entry-level ESL student studying Social and Behavioral Science, then transferred to a four-year college in the fall of 2016 and now has a 3.61 GPA. 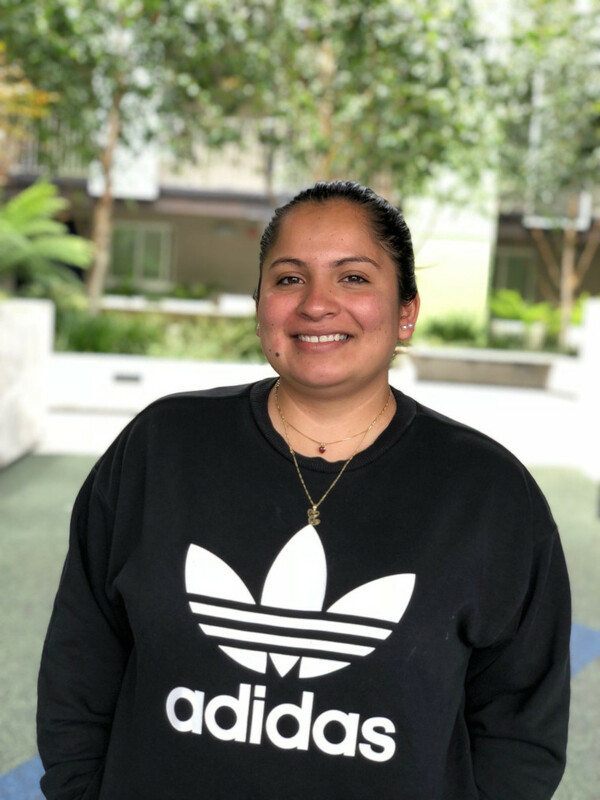 Luz currently works a part-time job and is a fellow at a juvenile probation department while she finishes her degree. The entire time, she has worked and saved to support herself with the hope of a better future.